The Federal Housing Authority, FHA, offers loans to home buyers who have less than stellar credit and only have a small down payment available. The loan still comes from a private lender, but the FHA insures the loan so that if you fail to repay the loan, FHA will pay the loan to the lender for you. If you must sell your home while you have an FHA mortgage loan, the new buyer can sometimes just take over your loan if the loan is assumable. 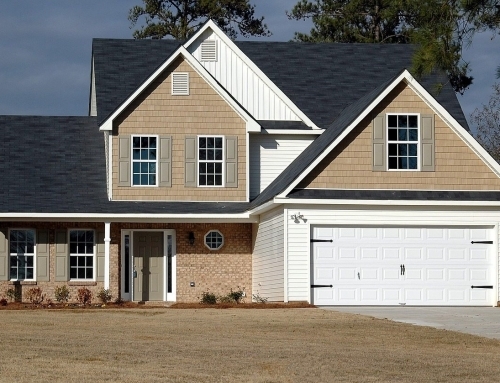 If you have decided an FHA loan is the way to go for your home buying needs, you will need to get an FHA home inspection to ensure that the prospective home meets the HUD health and Safety Standards before FHA will agree to ensure the mortgage. 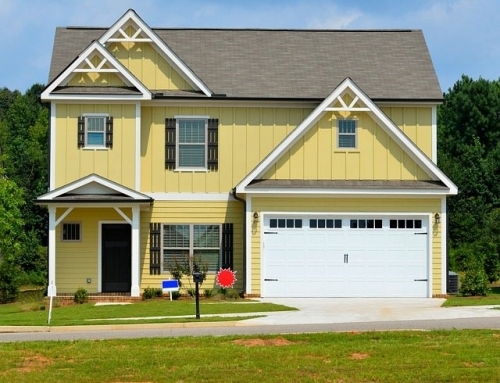 The FHA lender will choose the inspector and the borrower will pay the inspection fee. This fee is non-negotiable but can sometimes be worked into the mortgage agreement. Structure- The foundation, walls, roof, and floors will be inspected for water damaged or other indicators of structural damage that can comprise the integrity of the home. The roof will be checked for missing shingles and leaks and proper water drainage. 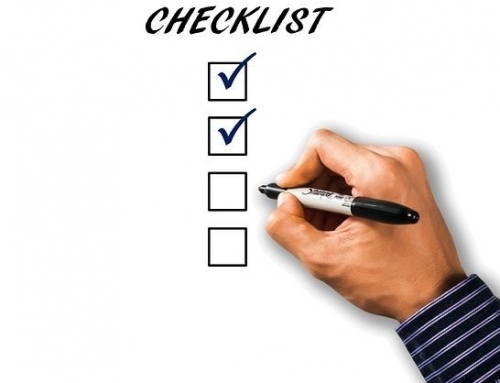 Mechanics- Electrical, plumbing, and HVAC systems will be checked for damage or operational defects such as nonworking switches, wiring that is not up to code or safe, working heat, and running hot water. Toilets, sinks, and showers must be included in homes purchased with an FHA Loan. Other- The FHA inspector may also look at the garage and outdoor elements such as swimming pools or outdoor structures to determine property value. They will also check for infestations of mice, insects, and other pests. 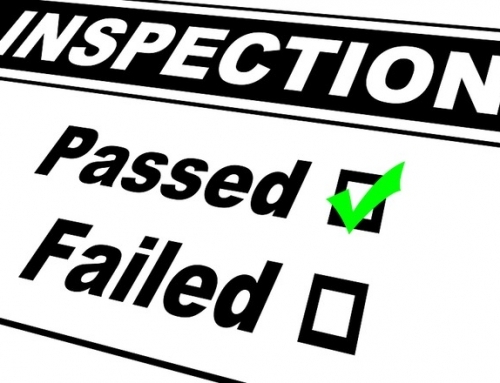 The Septic system and all doors must also work to pass inspection. An FHA inspection is vital for homeowners because the repairs must be made, usually by the person who is selling the home, before the loan will be secured. These repairs also must be made by a licensed trades-person. Call Beryl Project Engineering to learn more about FHA inspections today!